Shop with confidence with our extended Christmas returns policy. Our hassle free Returns policy is extended for Christmas season - all items purchased between 1st November and 24th December 2018 can be returned for an exchange or a full refund until 30th January 2019. 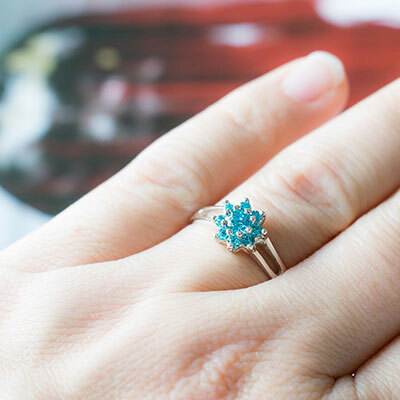 Very merry, very festive picks for everyone on your list (that includes you!). 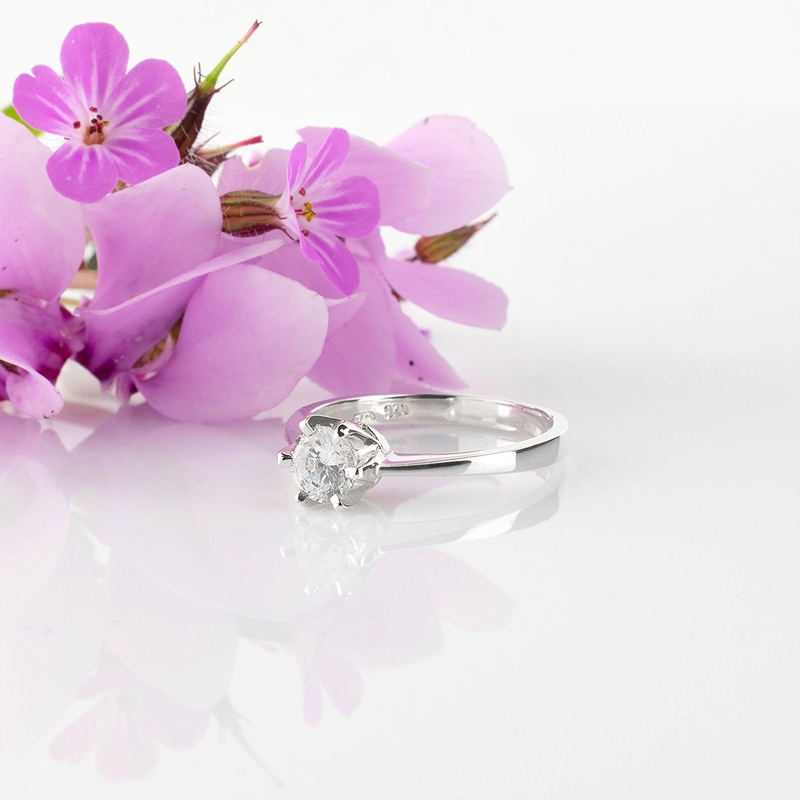 Give her a present she'll cherish forever. Just imagine her big smile on Christmas morning when she opens her gift. 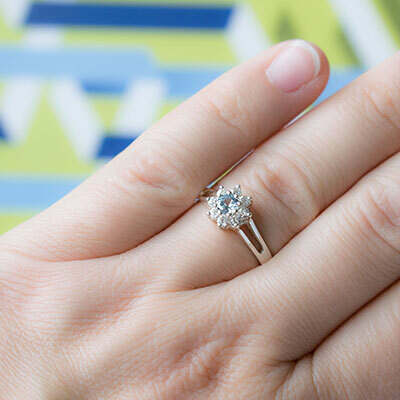 If you want to give her more personal, thoughtful present, why not engrave your initials or a personal message on the inside of the ring? 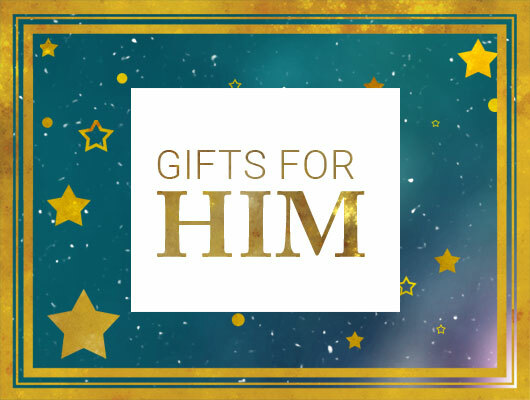 Show him how much he means to you and give him the perfect present that he’ll’ love to have under the Christmas tree! 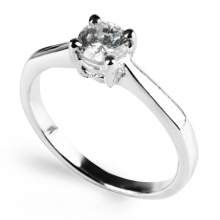 Why not give him something more personalise by engraving his initials, special message or a memorable date on a signet ring of your choice? 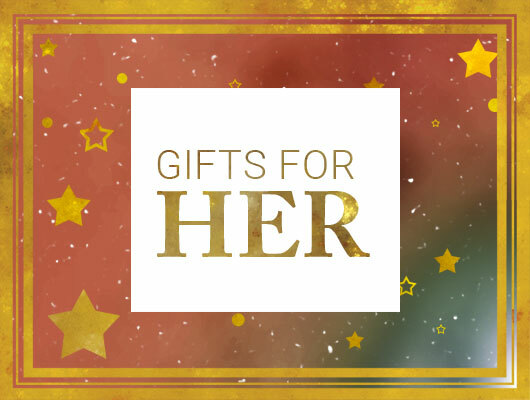 Give Her a gift that is bursting with shimmers and sparkles. 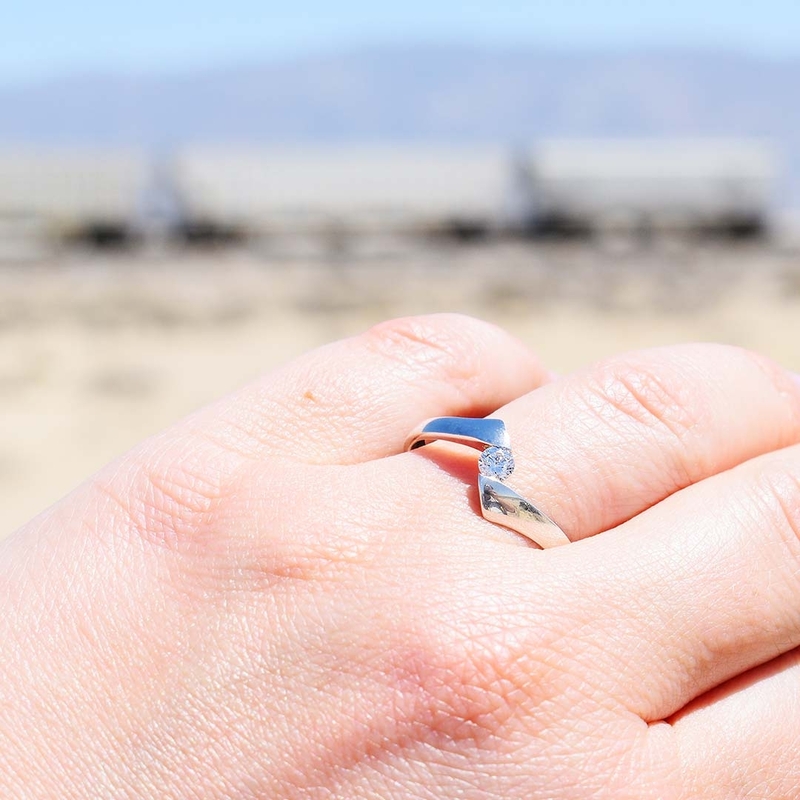 Shop our collection of sterling silver rings, earrings and pendants that she’ll love! 1. PINK ESME Silver Set, Earrings and Necklace Set, £66; 2. 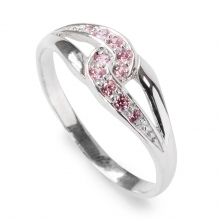 PINK ESME Silver Ring, Sterling Silver Ring with Pink Cubic Zirconia, £37; 3. 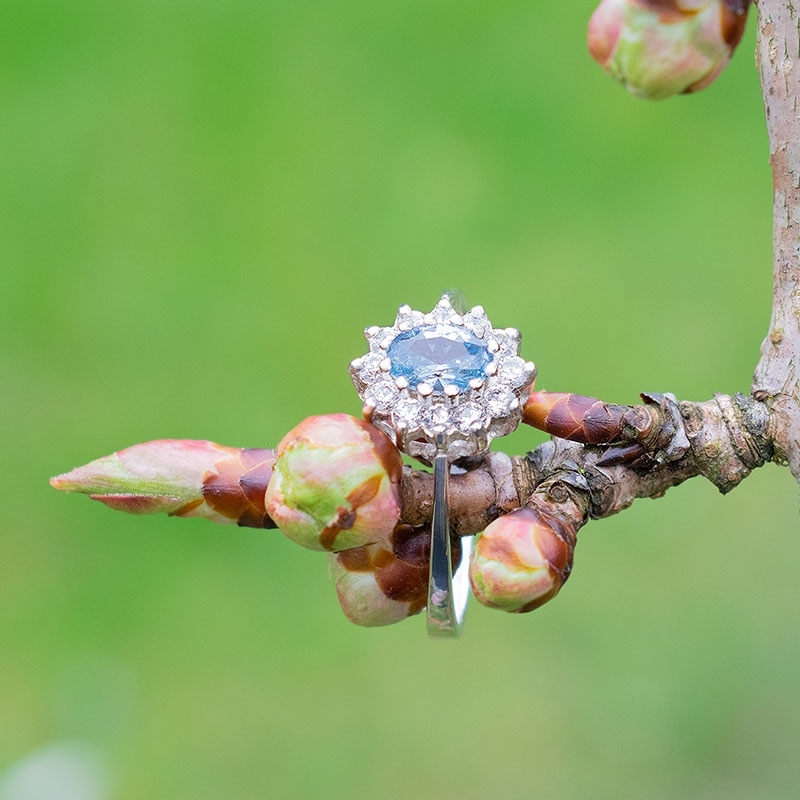 BLUE HAZEL Silver Ring, Sterling Silver Ring with 3 Blue Baguette Cut Sapphires, £42; 4. 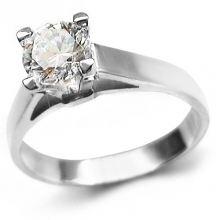 ALPIN Silver Ring, Pretty Sterling Silver Ring with White Cubic Zirconia Diamonds, £34; 5. 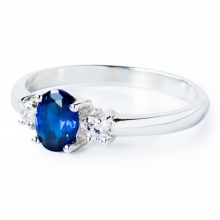 AMIRRA Sapphire Silver Ring, Silver Ring with Sapphire and Cubic Zirconia stones, £47; 6. 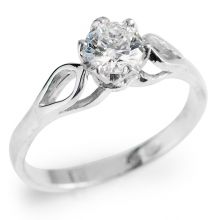 WHITE ARDEN Silver Ring, Sterling Silver Solitaire Ring with White Cubic Zirconia, £36; 7. 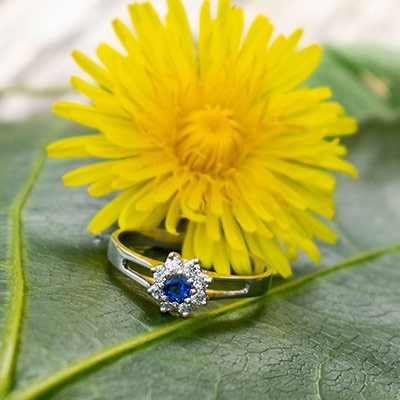 CANDY ZINNIA Silver Ring, Sterling Silver Ring with with Blue Spinel, £34; 8. 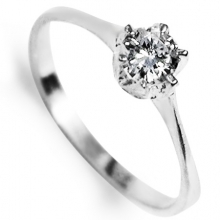 AVENIR 3.5 BAND Silver Ring, Narrow Sterling Silver 3.5mm D-Shaped Wedding/Signet/Right Hand Band Ring, £36; 9. 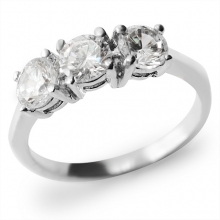 WHITE AURORA Silver Ring, Halo Engagement Ring in Sterling Silver with 9mm Round Brilliant Cut Cubic Zirconia and 24 Small Round Cubic Zirconia Stones, £54; 10. BLUE CLEO Large Silver Drop Earrings, Sterling Silver Earrings with Large Round White Cubic Zirconia, £34; 11. NURU Large Silver Drop Earrings, Sterling Silver Earrings with Large Round White Cubic Zirconia, £41; 12. 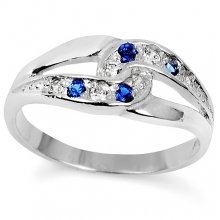 SACHA Silver Ring, Silver Ring with Blue Sapphire and White Cubic Zirconia Stones, £40; 13. AMIRRA Silver Necklace with Sapphire, Silver Necklace with Sapphire and Cubic Zirconias, £43; 14. 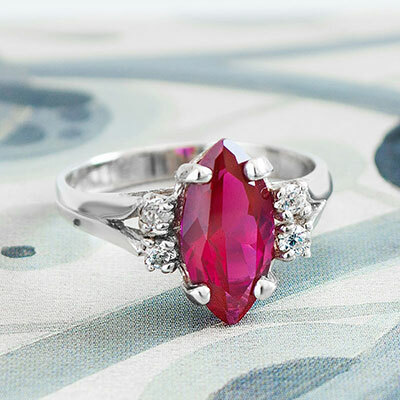 RED HEART Silver Ring, Heart Shape Pink Red Cubic Zirconia Sterling Silver Ring, £49. 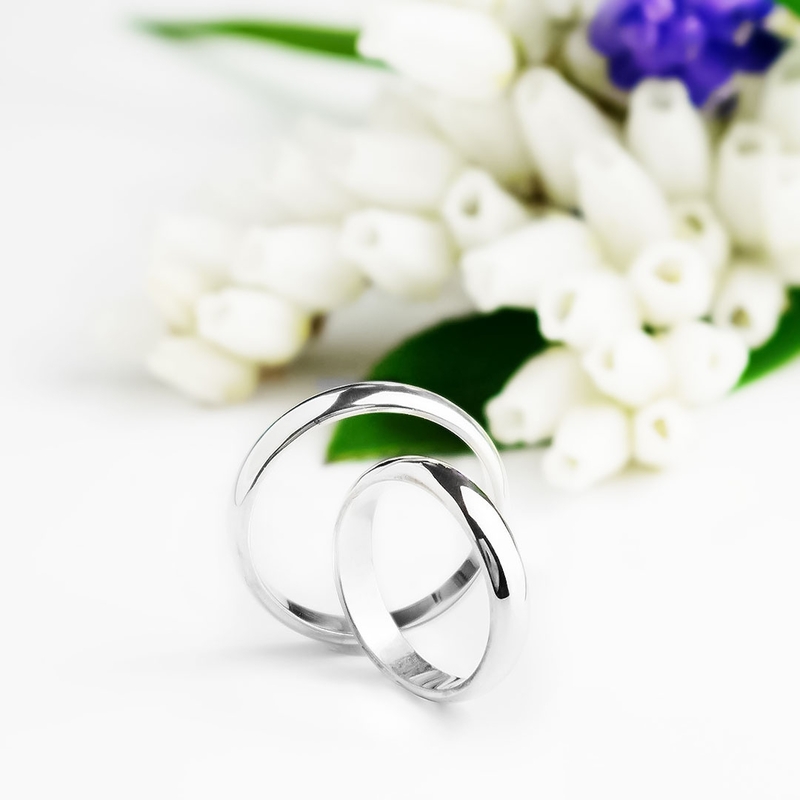 Make this Christmas unforgettable by gifting Him a special sterling silver signet ring. 15. JULIUS Classic Silver Signet Ring, Engraved Sterling Silver Signet Ring with Black Oxidised Finish and Decorative Carving on the Sides, £37; 16. QUILLION Silver Signet Ring, Sterling Silver Men's Signet ring, £47; 17. 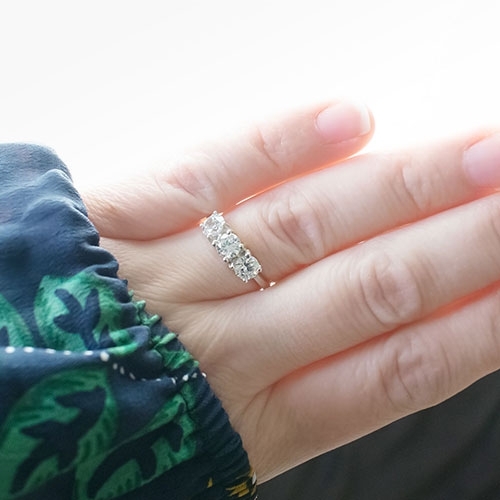 ILTA Silver Signet Cushion Ring, A Solid Unisex Ring with a Cushion Stone of Multi Faceted Black Cubic Zirconia, £55; 18. 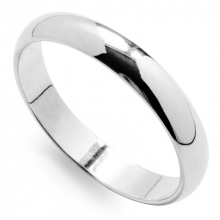 MAGNUS Silver Signet Ring, Sterling Silver Men's Signet Ring, £47; 19. 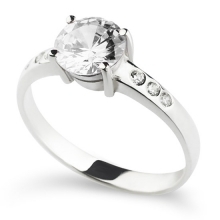 AVENIR 5.5mm Silver Band Ring, Classic Sterling Silver 5.5mm D-Shaped Wedding/Signet/Right Hand Band Ring, £39; 20. HILT Silver Signet Ring, Sterling Silver Signet Ring with Black Oxidised Finish, £56.